Great corner lot on one the highest elevations in Las Brisas. 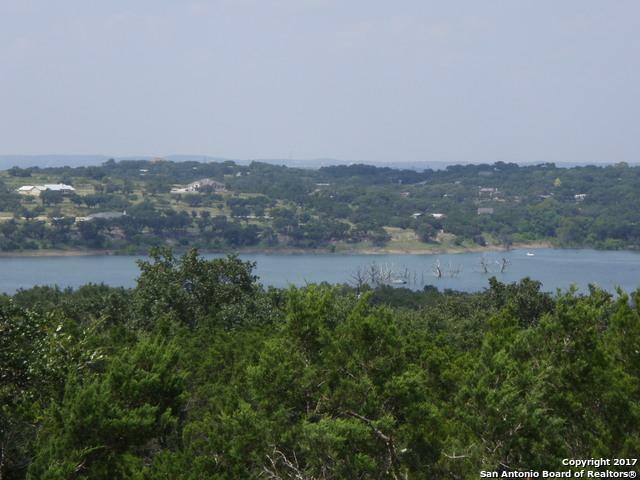 Dramatic Hill Country and Lake View with awesome live oak trees. 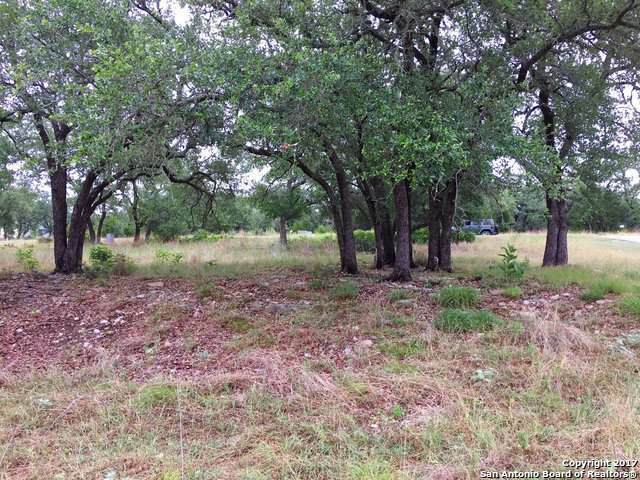 This lot is cleared and ready for your dream home. Short walk to lakefront pool! Location, Location, Location! 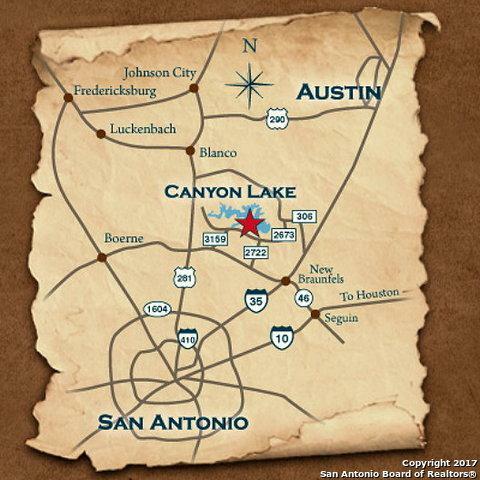 Las Brisas is conveniently located on the southern shore of Canyon Lake making access to major city hospitals, shopping, HEB and entertainment within easy reach. 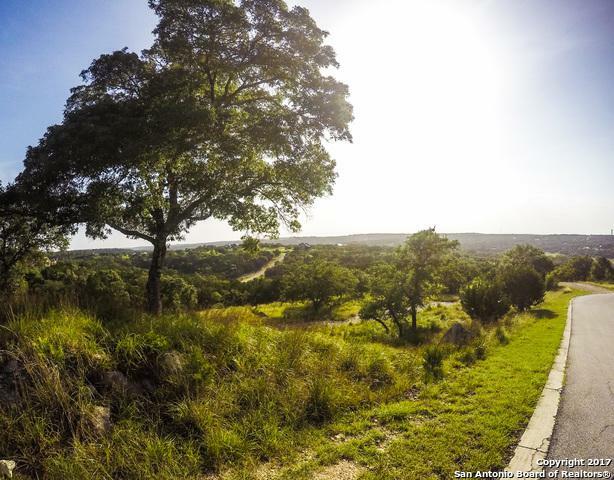 Community offers underground utilities, high speed fiber optics, & phone. Beautiful pool overlooks Canyon Lake.